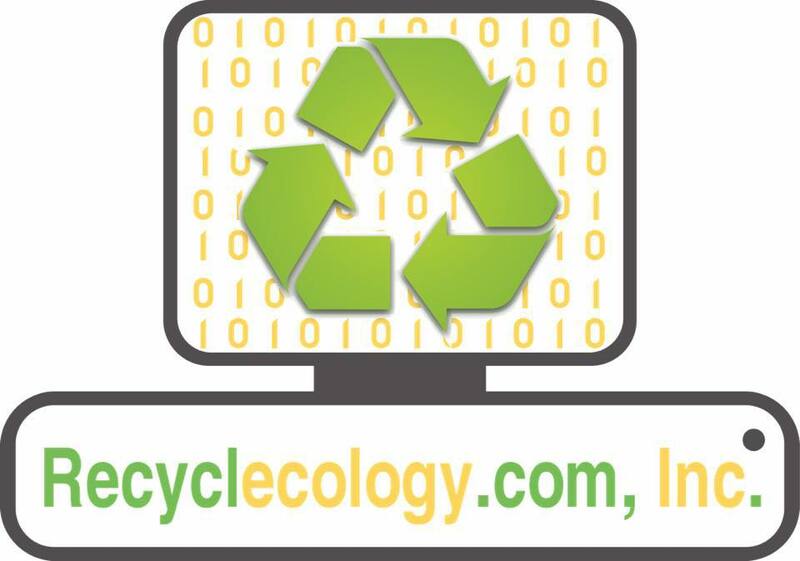 We offer data destruction and recycling services for large businesses, other recyclers, data centers. 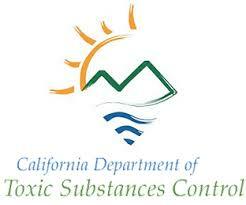 We pickup and process thousands of items each month in Sacramento, LA and Florida. From hard drives, to laptops, to entire data centers, we can manage your end of life equipment. 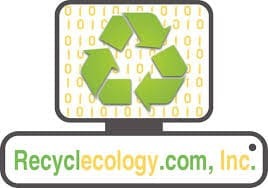 Recyclecology.com, Inc. offers comprehensive electronic equipment recycling and data destruction services in the US and overseas. We process all types of electronics and computer equipment and create document and management equipment. 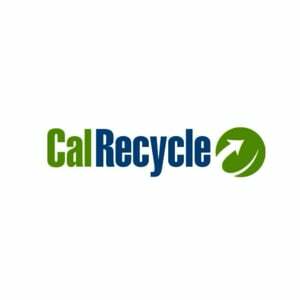 Our staff comes to your site, collects the equipment, transports it back to our closest recycling center, creates accurate inventories and descriptions of what we have collected, erase all the data on all devices and reports our activities back to you.